Civil Litigation & Appeals | The Law Office of Rick L. Ferrara, Esq. Disputes are not uncommon, especially for those who operate in a competitive business environment. Sound legal guidance is the best way to navigate a dispute when things have gone wrong, with a legal professional that has been in the field before, analyzing critical issues, negotiating difficult compromises, or forging ahead to win a zero-sum game. 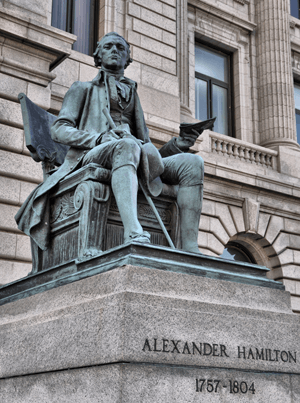 Civil litigation takes multiple forms, requiring multiple disciplines. In civil litigation that we’ve handled, disputes have arisen from contracts, letters of intent, operating agreements, trademark issues, copyrights, DMCA, licensing, small business development, consumer protection, intentional torts, regulated transportation, debt collection, and civil rights. 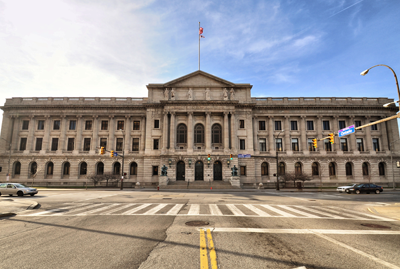 We operate within multiple courts, including state and federal courts and agencies throughout the United States, including the Cuyahoga and surrounding Courts of Common Pleas, Eighth District Court of Appeals, and Sixth Circuit Court of Appeals. When contracts move into the courtroom, we’ve been there with them. For a wide range of clients, we’ve focused on implementing the mechanics of contract law for product and service sales, licensing, intellectual property management, non-competition, confidentiality, employment, and settlement with contracting partners and opponents, from regional businesses to national, professional sports franchises, entertainment companies, and social media organizations. That means when a contract reaches the courtroom, the same kind of mind that writes contracts from scratch can be used to analyze a dispute, understand the rights and obligations of the parties, and forge a path that produces the best result possible.